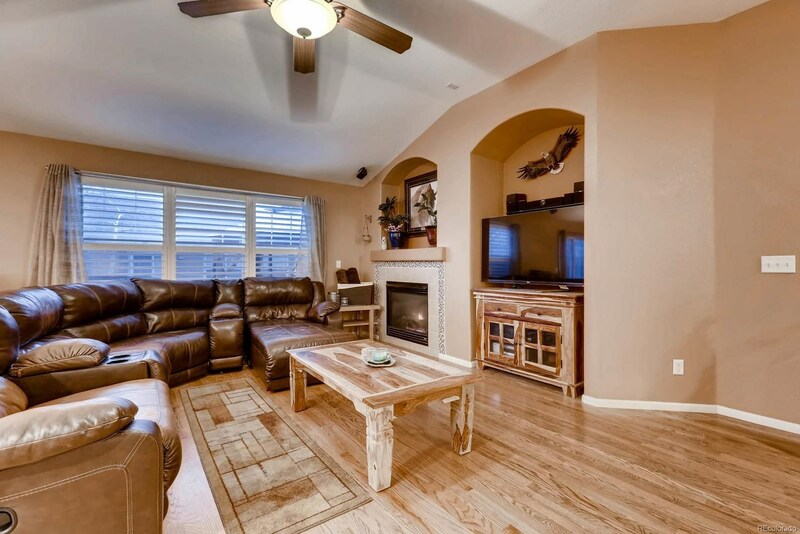 Beautiful 3-car Ranch Style home just down the street from Tollgate Crossing Park. 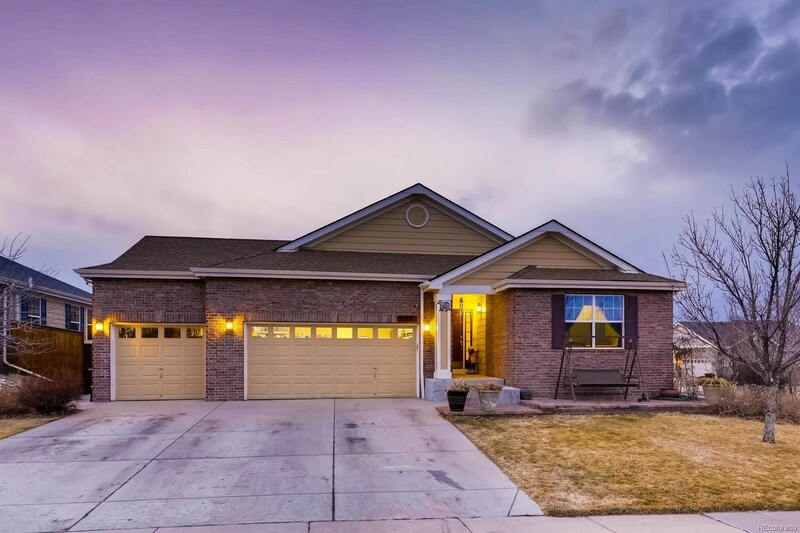 This home has room for everyone with 2 bedrooms and a den/study and 2 full baths on the main level, and a finished basement with 4 bedrooms, 1 full bath and 2 rec areas! 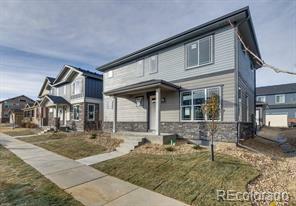 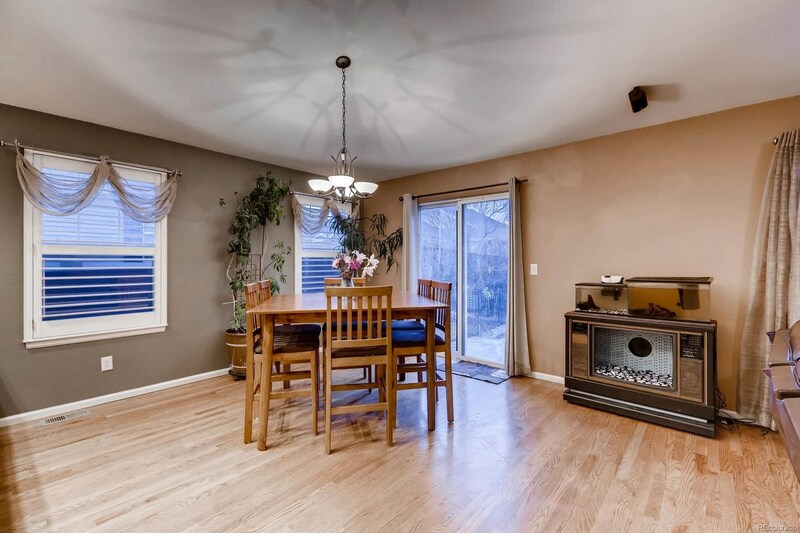 Your going to love this home with 10' ceilings and extensive hardwood floors on the main level. 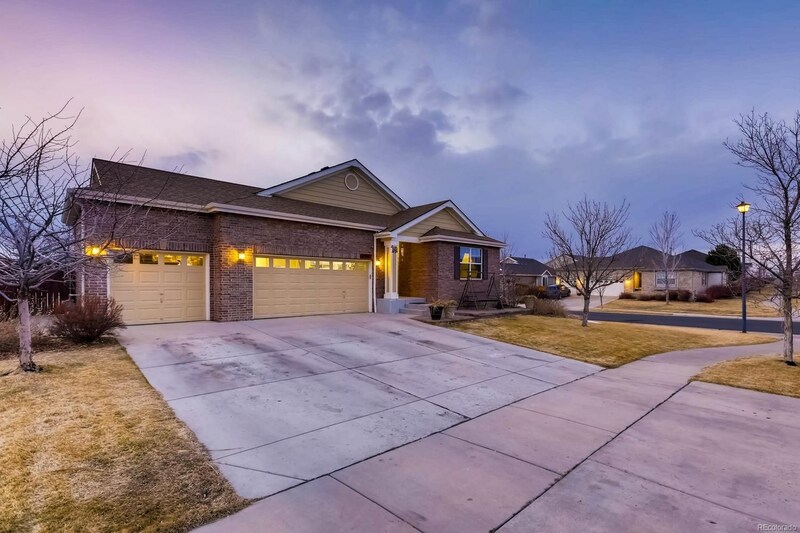 Spacious master with 5-piece bath and walk-in closet. 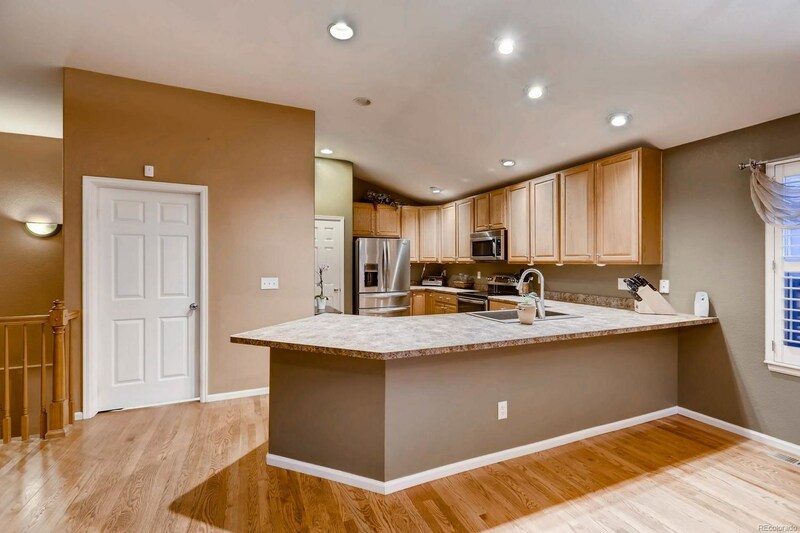 Gourmet kitchen with upgraded 42-inch cabinets, double ovens, microwave and cook top. 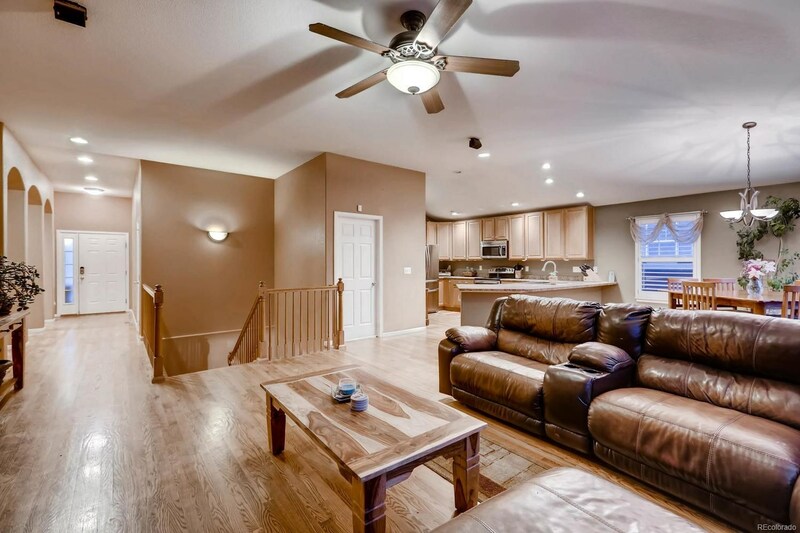 The basement has brand new paint and carpet as well! 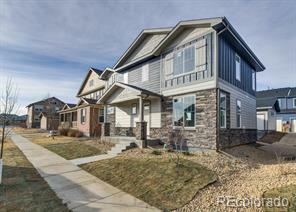 There are 2 water heaters, a Vivent home security system, and all appliances are new! 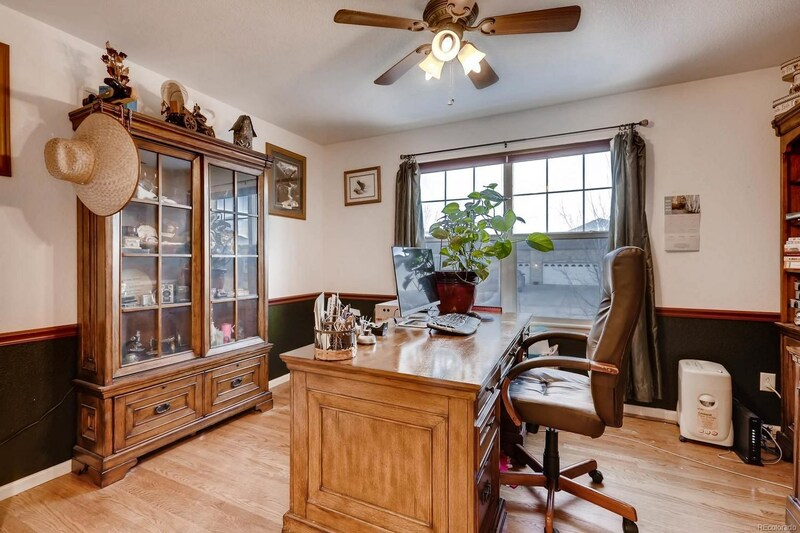 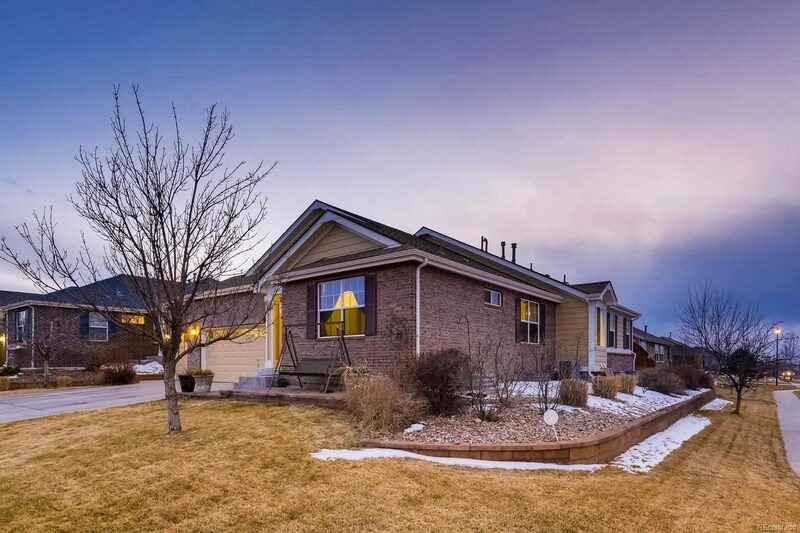 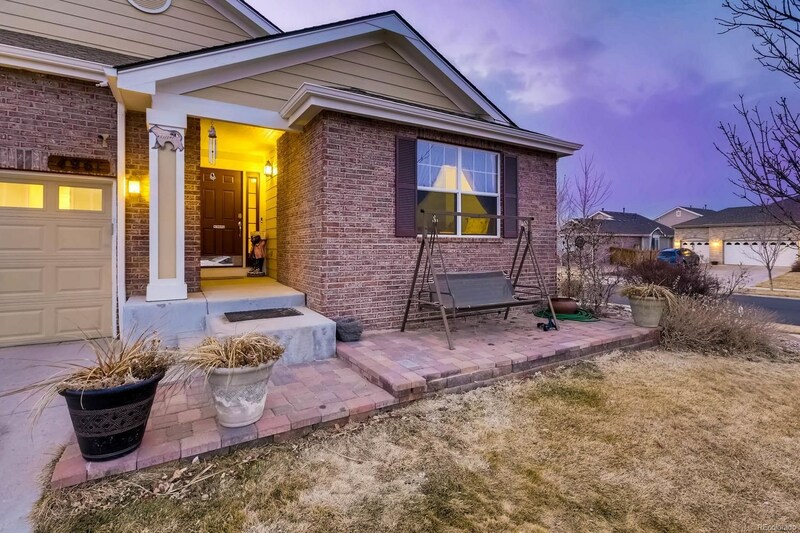 Cherry Creek Schools, easy access to E-470, I-225, DIA, Buckley AFB and the Southlands Mall. 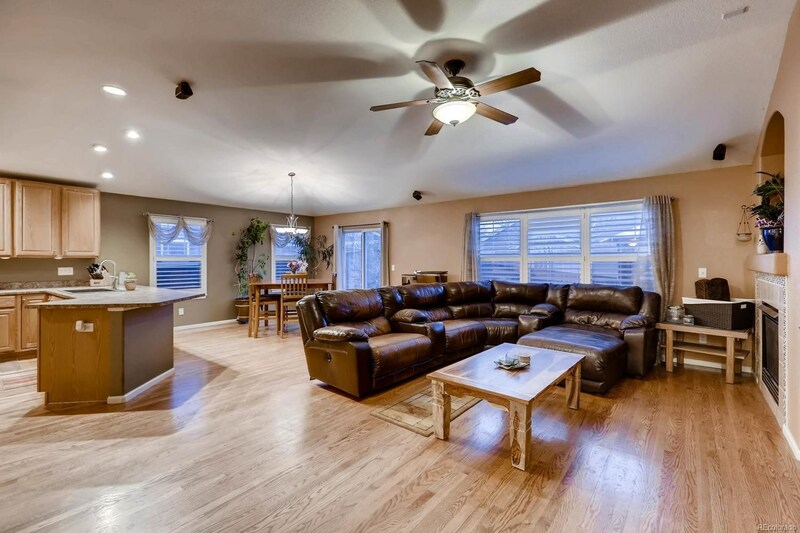 The neighborhood has a wonderful community pool and clubhouse!